Eric Buscemi sits down with Trey Chambers to discuss Trey's history as a designer, from his first published design, Argent: The Consortium, through his most recent, Empyreal: Spells & Steam. Eric Buscemi sits down with Chris Kirkman to discuss running a Kickstarter campaign, but the conversation quickly becomes a much more wide ranging and personal interview. 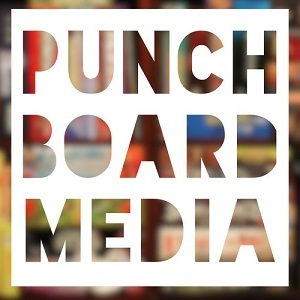 Members of the Punchboard Media crew discuss the hot button topic of reviewing board games -- including thoughts on what makes a good review, negative reviews, the difference between a preview and a review, and taking payment for reviews.